China is set to sign a free trade agreement (FTA) with the Eurasian Economic Union (EAEU) this Thursday in Astana, Kazakhstan. Acting Russian Presidential Aide Yuri Ushakov made the statement to the Tass News Agency yesterday, confirming that the agreement on trade and economic cooperation would be going ahead. The deal was predicted by Chris Devonshire-Ellis of Dezan Shira & Associates back in 2015. The EAEU comprises Russia, Belarus, Kazakhstan, Armenia, and Kyrgyzstan. The economic union has a population of 183 million people and a gross domestic product of more than US$4 trillion, and has been growing at trade volume rates of 30 percent per annum. 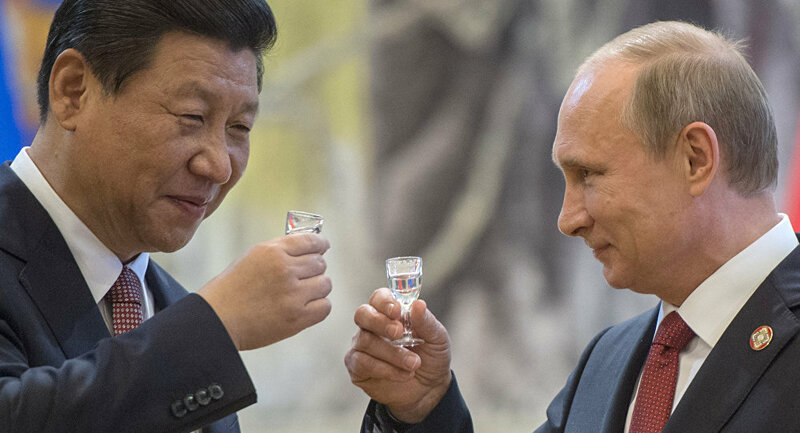 Russia and China have already been in talks to link the EAEU with China’s Belt & Road Initiative in plans outlined by presidents Putin and Xi last December. Bilateral trade between China and Russia is set to hit US$100 billion this year, according to Chinese Premier Li Keqiang, while the pace of growth within the China-Russia trade corridor has been outstripping that of China-EU trade, and is also growing at a 30 percent annual rate. Dezan Shira & Associates have been ahead of the game in this regard, possessing multiple offices throughout China and recently entering into cooperation agreements with Russian firms in Moscow, St.Petersburg, and Vladivostok. The practice also publishes Russia Briefing and is the only independent professional services firm with a presence across Eurasia. Numerous other countries are scheduled to formally announce FTA with the EAEU, among them Iran, Indonesia, and Singapore. Vietnam is currently the only other Asian nation to possess an FTA with the EAEU, in a deal that has seen Russian investment into the country rise from close to zero to US$10 billion in just two years. A copy of the Vietnam FTA with the EAEU can be accessed here.